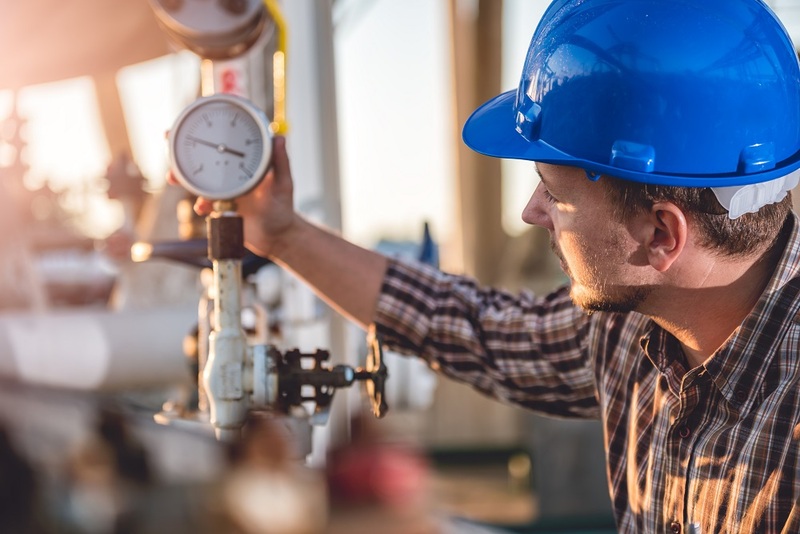 Sprague Resources (Nasdaq: SRLP) is a 149-year-old energy company that delivers natural gas, electricity and other fuels to 20,000 business customers in the northeast. This small cap company is not well-known, but no doubt its shareholders love the 14.3% yield. High yields are great, but only if they’re safe. Let’s take a look at Sprague’s to see if investors can expect to keep receiving that juicy payout. The New Hampshire-based company is interesting because it is a partnership, not a corporation. 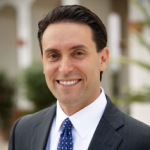 Distributable cash flow (DCF) is the figure that most partnerships use as their most important metric when analyzing the dividend. While Sprague does report DCF, it focuses on the more common items from a financial statement, like net income and EBITDA (earnings before interest, taxes, depreciation and amortization). The company reported adjusted earnings per share of $1.20 last year. That number is expected to rise to $1.40 and $1.76 in 2019 and 2020, respectively. That sounds good. 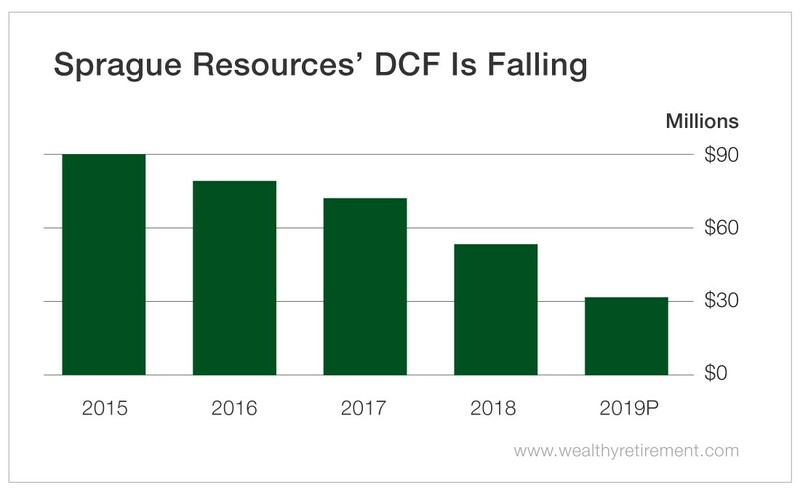 But DCF – which management does not seem to emphasize, at least in its press releases – has been steadily falling, and it is expected to decline again this year. It’s important to note that this estimate is from just one analyst – but even without the estimate, you can see that DCF has been heading south for a while now. Another negative is that Sprague’s DCF doesn’t cover its distribution. Last year, DCF was $52.6 million, yet management paid $68.6 million in distributions for a payout ratio of 130%. If the lone analyst’s estimate is anywhere close to the actual results, Sprague will pay investors twice the amount of cash it takes in from running its business over the next two years. The payout ratio on that DCF estimate is 216%. Sprague has raised its distribution every year since it began paying one in 2014. 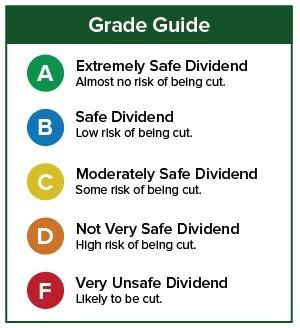 That’s a good start; however, SafetyNet Pro requires a perfect 10-year history for a company to receive real credit for its dividend-paying track record. Sprague Resources’ falling cash flow and high payout ratio mean that the distribution is not safe despite its impressive five-year track record. For the company to be able to afford its distribution, cash flow needs to head meaningfully higher, no matter what net income or EBITDA say.